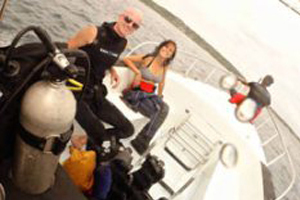 We’re looking for a great photo to be featured as the 2014 PADI Diving Society membership card. The winner will get a certificate, a shout-out on Facebook and their image shared with more than 200,000 Society members worldwide. 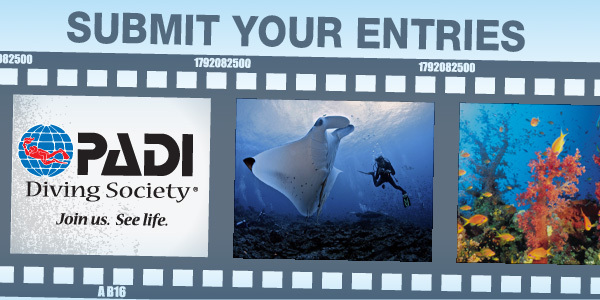 How to Enter: submit up to three images via the contest tab on PADI’s Facebook page. 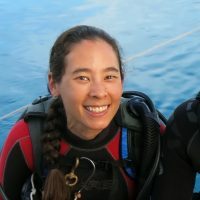 Choosing a Winner: PADI and Sport Diver staff will narrow down all entries to a handful of finalists. 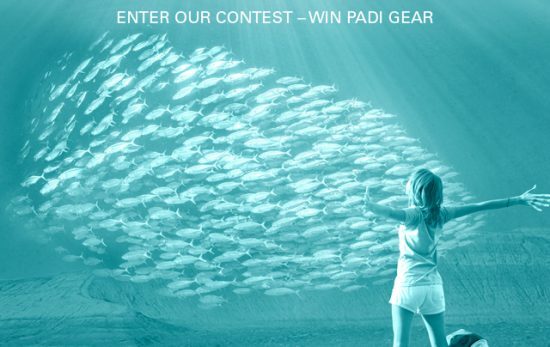 PADI Facebook Fans will then vote for the final winner. A low-res image is fine to enter the contest, but the original must be min 300 dpi and in the proportion of 9.56 by 6.4 centimetres/3.75 by 2.5 inches. The winner must provide the original image digitally and sign a photo release. 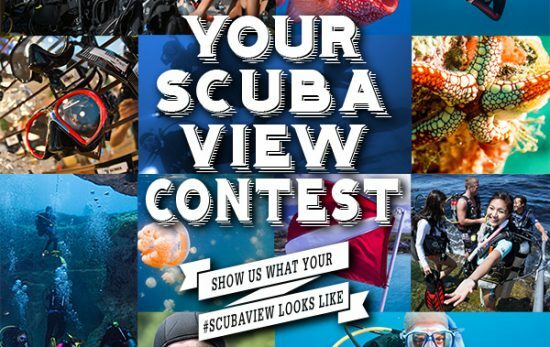 You don’t have to be a PADI Diving Society member to enter the contest, but if you’re interested in learning more about PADI Diving Society visit padidivingsociety.com and join today. 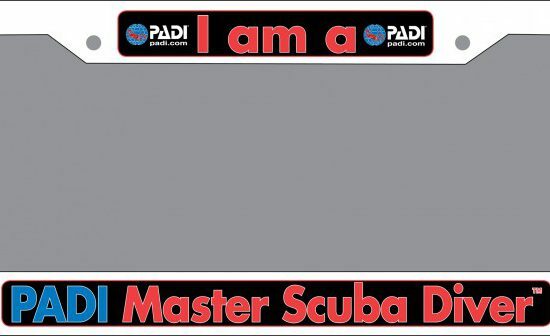 To get an idea of what a winning image looks like, check out the slideshow (below) of past PADI Diving Society membership cards.